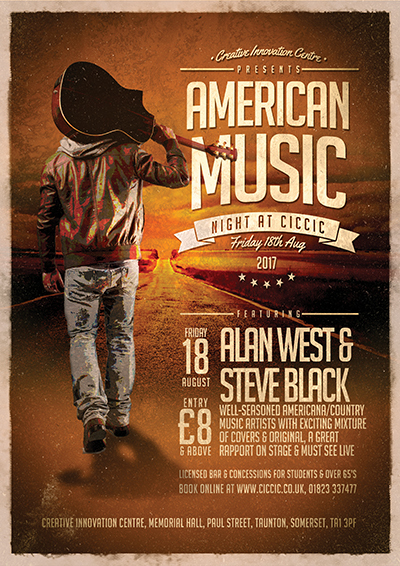 Country music is enjoyed a revival in this country at the moment and CICCIC is bringing a number of country bands to the Centre to entertain you. The first such concert brings the talents of two local musicians and songwriters – Alan West and Steve Black. 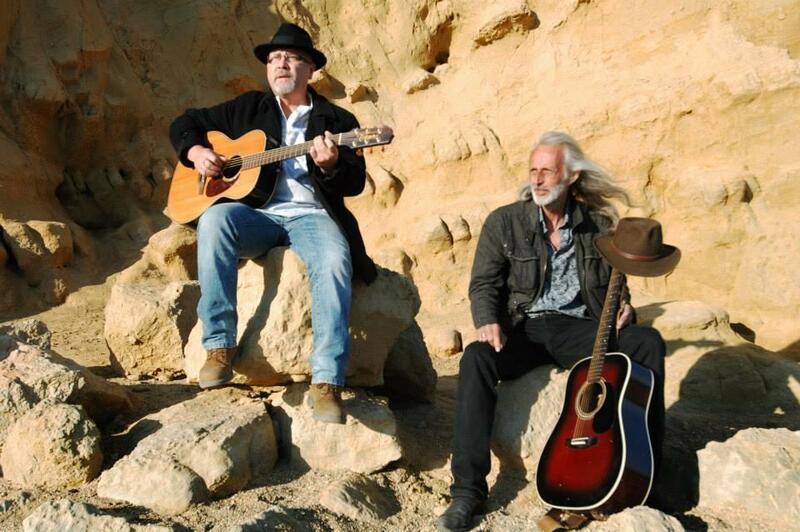 With the honest and real vocal delivery that this Devon man is renowned for, Alan West will bring a collection of songs that is a true blend of old-school sensibility and the sound of today’s contemporary standards. Alan will be well known to devotees of Country music in the UK but less well known to those, like me, on the periphery of the genre. So what makes him so special? Years of experience, wonderful arrangements, great songs and a voice to make you sit up and listen. The voice is a mix of Kenny Rogers and the now sadly departed Dan Seals. Melancholy at times, very musical, and a total joy to listen to. Come and enjoy a night of American style country music in the company of two seasoned professionals!